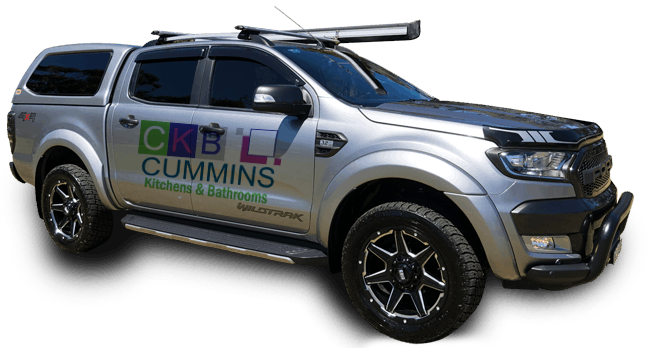 Bring new life to your kitchen with the team at Cummins Joinery! 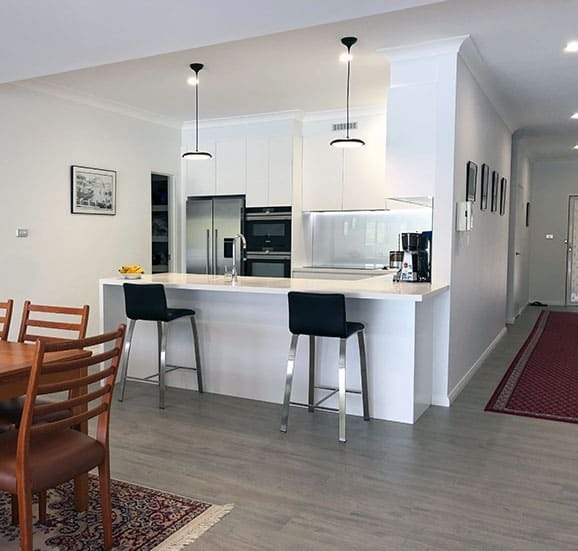 We offer the finest kitchen renovations Bexley has to offer, with a process that takes the stress and the high costs out of renovating your kitchen. 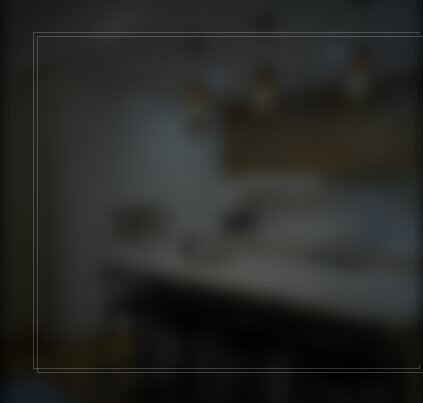 At Cummins Joinery, we will take your kitchen renovations dreams and bring them to life through practical design and manufacturing. 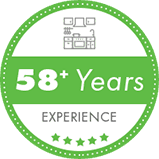 At Cummins Joinery, we combine the finest kitchen products in the industry with our 50 years of experience to produce excellent kitchen renovations Bexley residents know and trust. 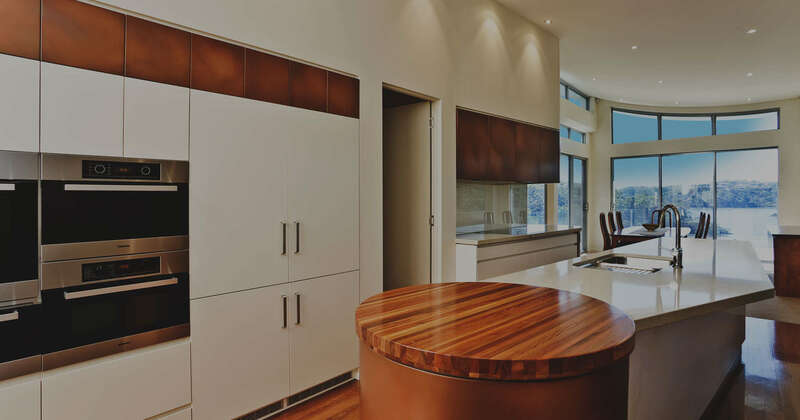 At Cummins Joinery, we take care of the entire kitchen renovations process for you. We begin by working with you to determine the design of your dreams. 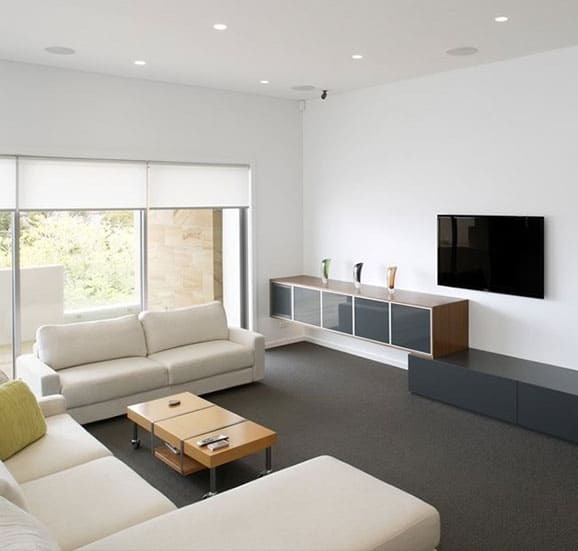 Our design experts will combine your ideas with their experience to provide the best possible solution for your needs. 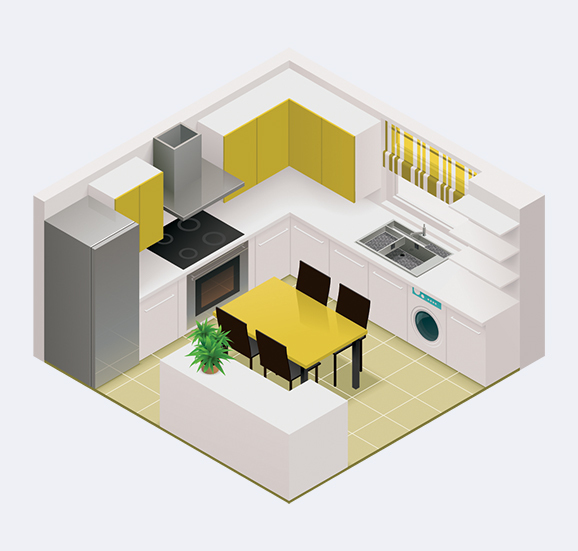 Following this, we will begin manufacturing and the kitchen renovations, ensuring minimal disruption to your day-to-day life. 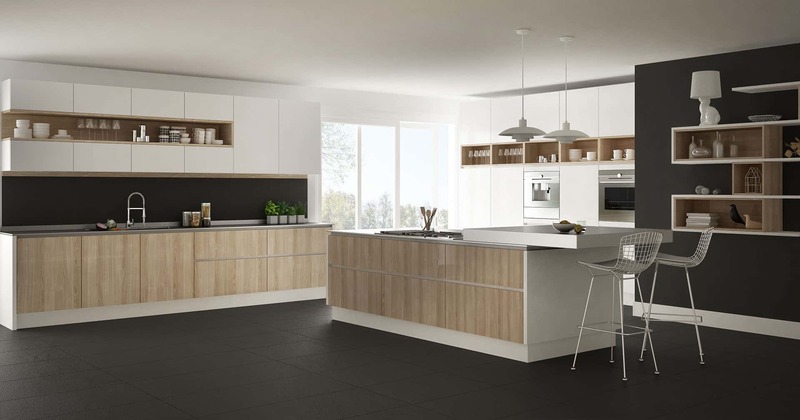 Whether they’re for your home or your office, our kitchen renovations in Bexley are bound to suit you. Looking to renovate your entire office? We can also provide a broader office renovation service for you. 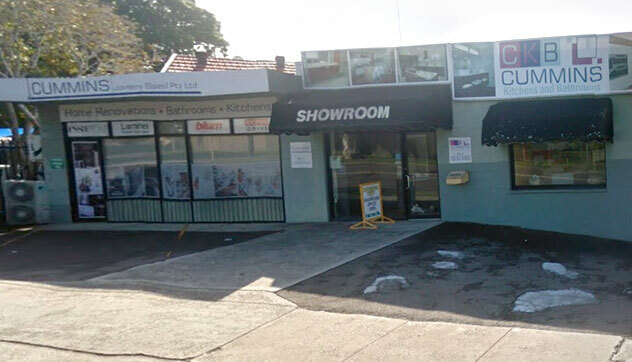 The team at Cummins Joinery believe that every bathroom should be beautiful, regardless of its size or style. 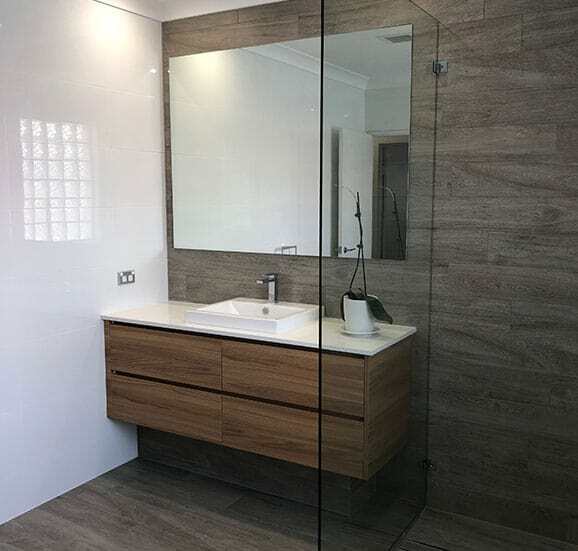 To invest in a functional and fashionable bathroom, choose the most experienced bathroom renovations Bexley homeowners can trust. Our bathroom renovation specialists will work with you to ensure your vision for the perfect bathroom is bought to life. If you want to renovate your laundry, as well as your bathroom, ask us about our laundry renovation services. 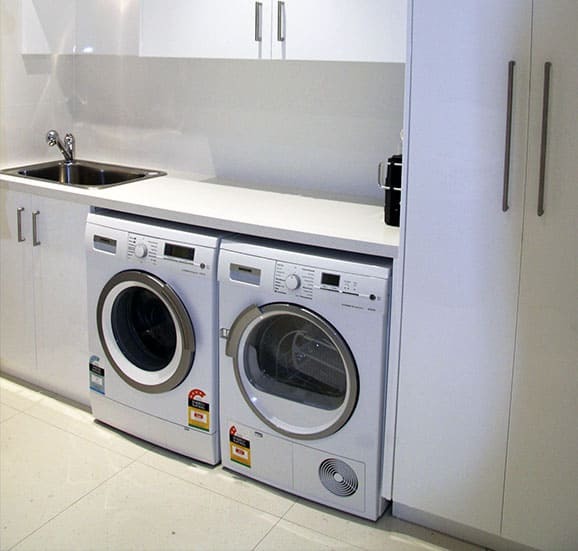 Designed to suit your needs, Cummins Joinery will make your laundry lovely. 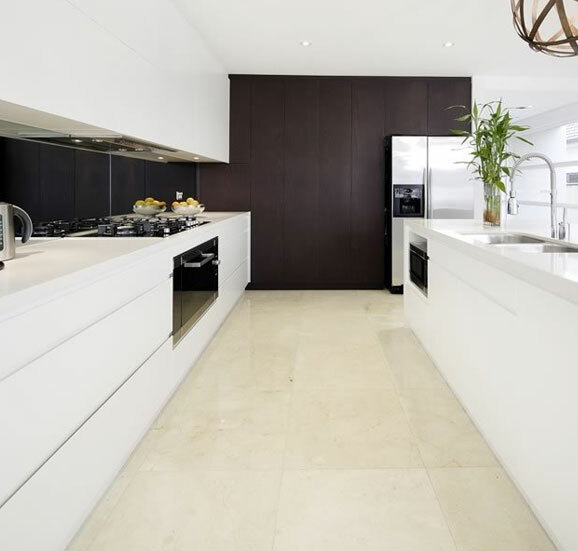 For all things kitchen and bathroom renovations in Bexley, call 02 9533 1066 or contact us online.